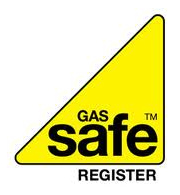 The Gas Safe Register is the official list of gas engineers who are qualified to work safely and legally on gas appliances. 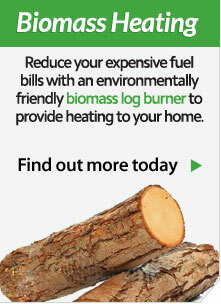 This includes boilers, cookers, fires and all other gas appliances around your home and business. Gas Safe Register is the official body for the United Kingdom and by law all gas engineers must be on the register. Gas Safe Register fully replaced CORGI as the gas registration body in 2010. 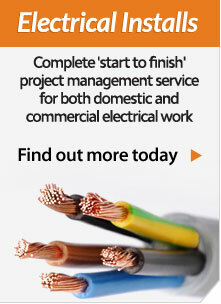 They focus on improving and maintaining gas safety to the highest standards to ensure that the installations are safe. Wheildon’s team of expert gas engineers are of course on the Gas Safe Register. 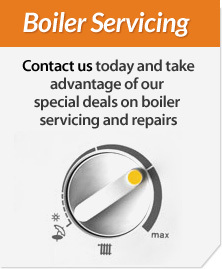 We put the safety of our customers, the general public and our staff as our number one priority when carrying out gas installations, we are continually updating our training so that you get the best possible service.